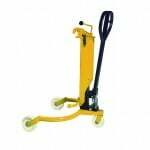 This rugged range of hydraulic pallet stackers offers the perfect addition to any manual handling fleet. 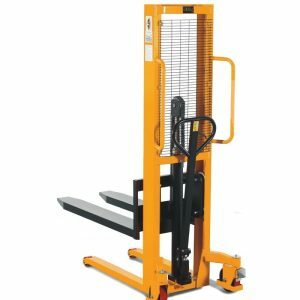 With prices starting well below £800, these manual and semi-electric stackers will remove stress and strain from budgets, as well as operators. 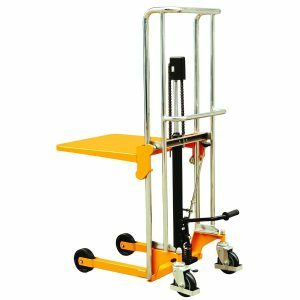 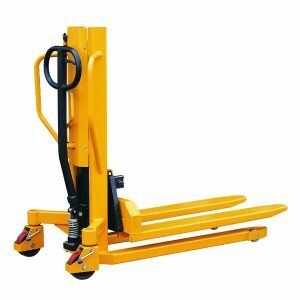 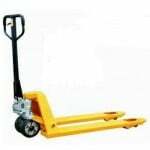 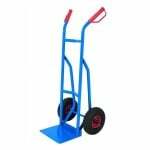 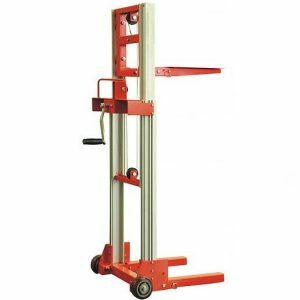 Pallet Trucks UK have been selling this range of reliable hydraulic stacker trucks for many years, with clients mainly using them in light manufacturing applications and warehouses. 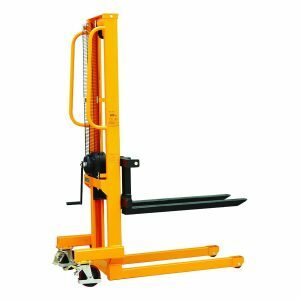 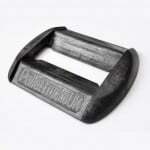 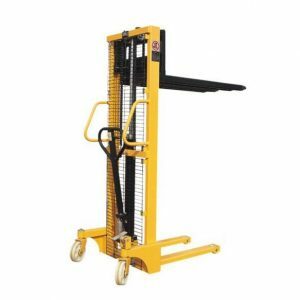 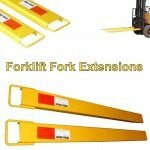 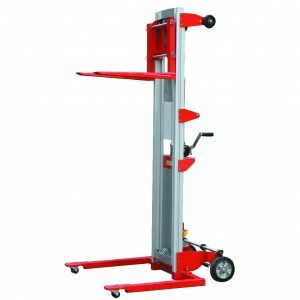 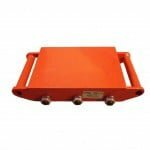 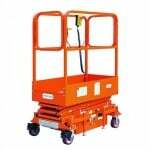 They are available in a variety of weight capacities ranging from 500kg to 1500kg, and the trucks can lift palletised products to a height of 3 metres. 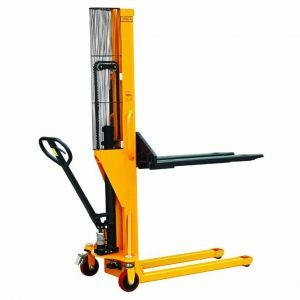 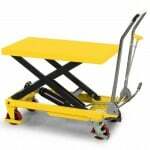 We also stock a selection of straddle stackers, which are designed to lift closed-bottom pallets, making lifting and loading a faster and easier process. These units offer an economical alternative to forklift trucks, and are ideally suited to confined spaces due to their compact and lightweight design.